Frozen is still a massive hit with kids of all ages so I thought I’d pull together a round up of the best Frozen inspired party ideas, crafts, activities and recipes. 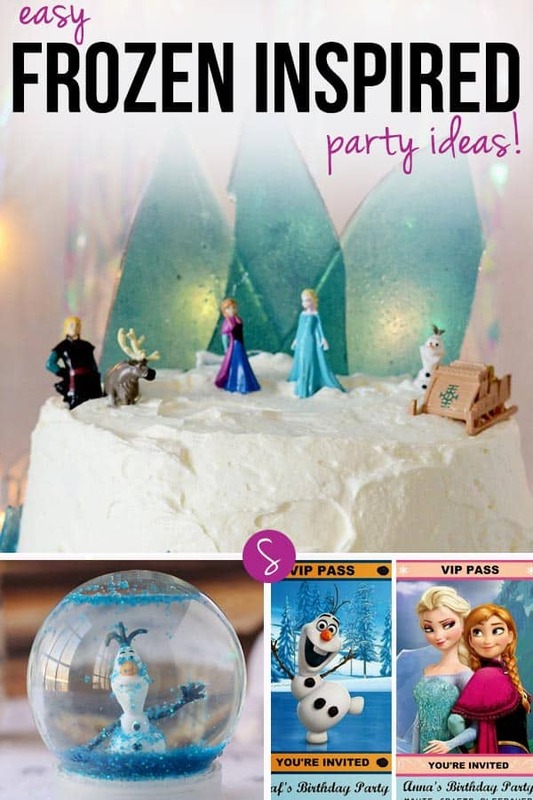 Whether you’re planning an official party, or you just want to have a Frozen themed day you won’t want to miss any of these. Rachel hosted the most amazing Frozen party for her family and friends. I especially love her ice cream cake which reflects the movie so well. Holly and Nat had some great ideas for their Frozen themed party, my absolute favourite are the Olaf snow dome favours. 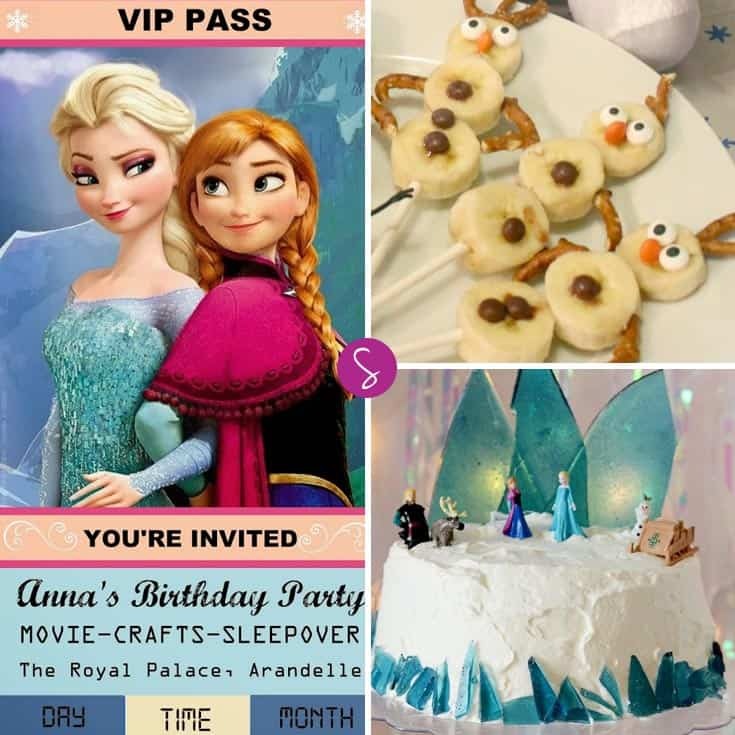 You can’t have a Frozen party without some awesome invitations, and Jenn has shared her VIP Frozen party passes. I can’t believe she’s giving these away for free! Beth has more great ideas for a Frozen party, I especially like her Troll Rocks muffins, it’s nice to see a food item not based on Olaf! Sara hosted a breakfast party for her kids, and made some brilliant Olafs from bananas on lollipop sticks! Nat and Holly created a Frozen scavenger hunt, with free printables and everything. 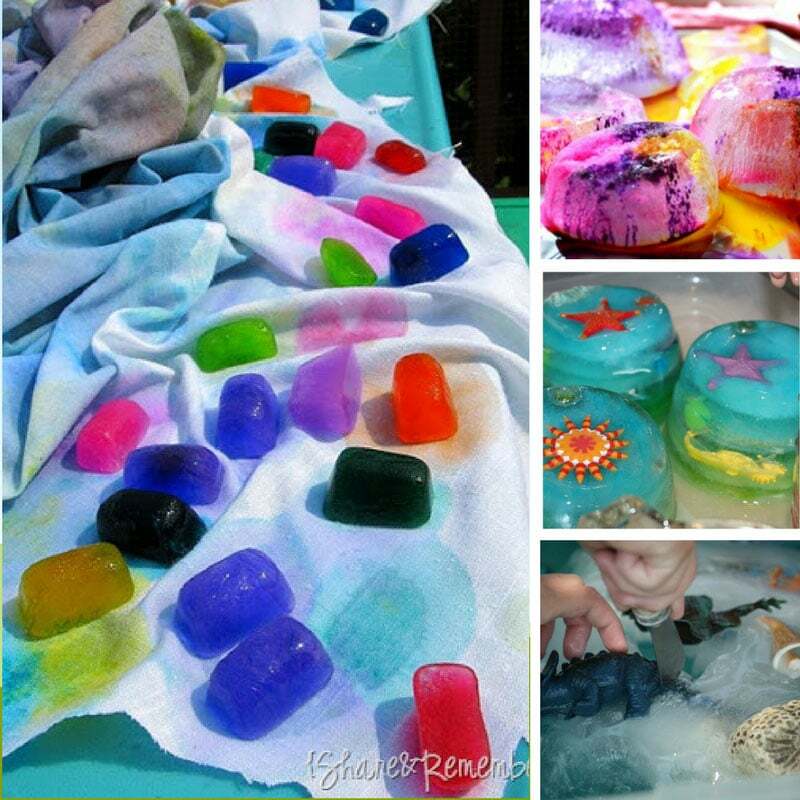 This would be perfect as a game at a Frozen party or just a great activity for a rainy day. Sarah shares her instructions for making a Pin the Nose on the Olaf game, perfect for a Frozen party. Adelle shares a wonderful craft that is perfect for little girls; making Frozen bracelets! We can’t forget about the loveable Sven so I’m so glad that Jennifer has shared this reindeer activity. Sarah shared her recipe for Olaf Frozen snowball pops, you have got to check these out they look so yummy. This one made me giggle; Meg took some string cheese from the fridge and turned them into Olafs. The guys at Spoonful have a great recipe for an Olaf cupcake. Melissa has shared her recipe for a Frozen trail mix, the blue and white minis make it look awesome. Kristy’s snowball treats will look great on your party table! Debra has the most adorable daughter who is the perfect model for this adorable Frozen Anna cloak. Perfect for little girls who like to pretend to be Anna. If you need an Anna outfit to go with that cloak then Janel has the perfect easy-to-follow craft for you, if your daughter prefers to be Elsa then you can follow this tutorial instead. Every princess needs a crown right? And this sparkly offering from Tiffany is gorgeous. Your little Elsa will need this to complete her costume! Jess has a really easy to follow tutorial to make an Olaf snowglobe, which would be perfect for a gift if your kids are attending a Frozen party. No Frozen imaginary play would be complete without some rock trolls, so grab some loo rolls and some paint and follow this tutorial from Spoonful to make some. Mindy has a whole page full of wonderful Frozen printables, from mazes and memory card games to spot the difference and colouring pages. Kimberley has some beautiful renditions of Anna, Elsa and Olaf for your little ones to colour in. Adelle has shared her printable for an Olaf dice game which looks like a lot of fun. Kim has made some Frozen bookmarks which she is sharing on her blog, you’ll need to scroll down to get to the printables. Anyone for Frozen Bingo? 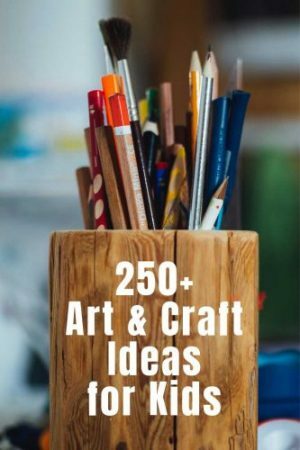 Sara has you covered with her free printables. 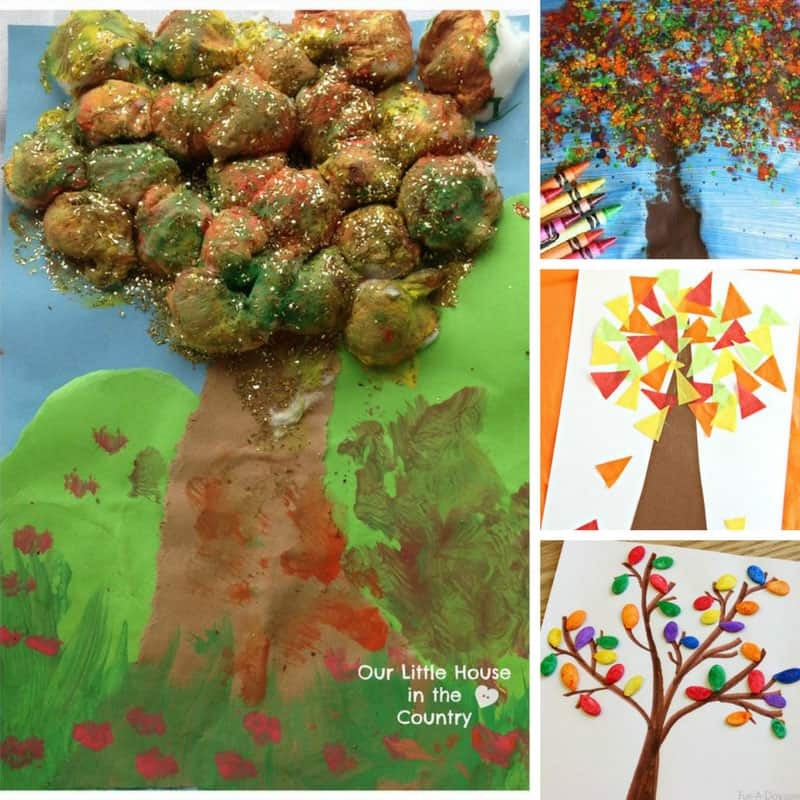 If you loved these Frozen activities why not check out our other Family Fun ideas including our collection of Minion Crafts or Frozen Activities for Boys. 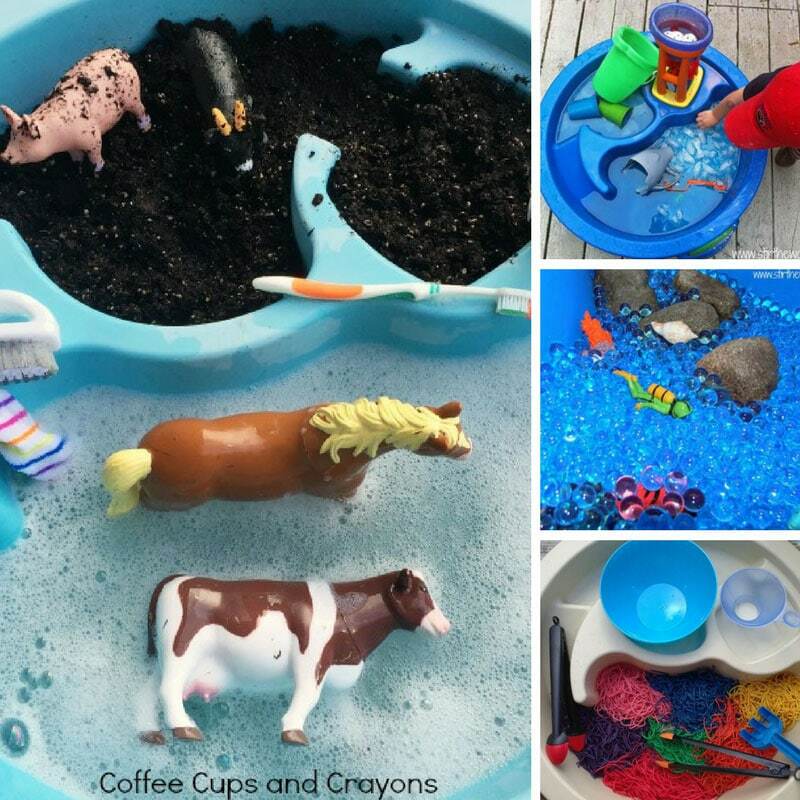 ~Clare – currently pinning to Family Fun Time. 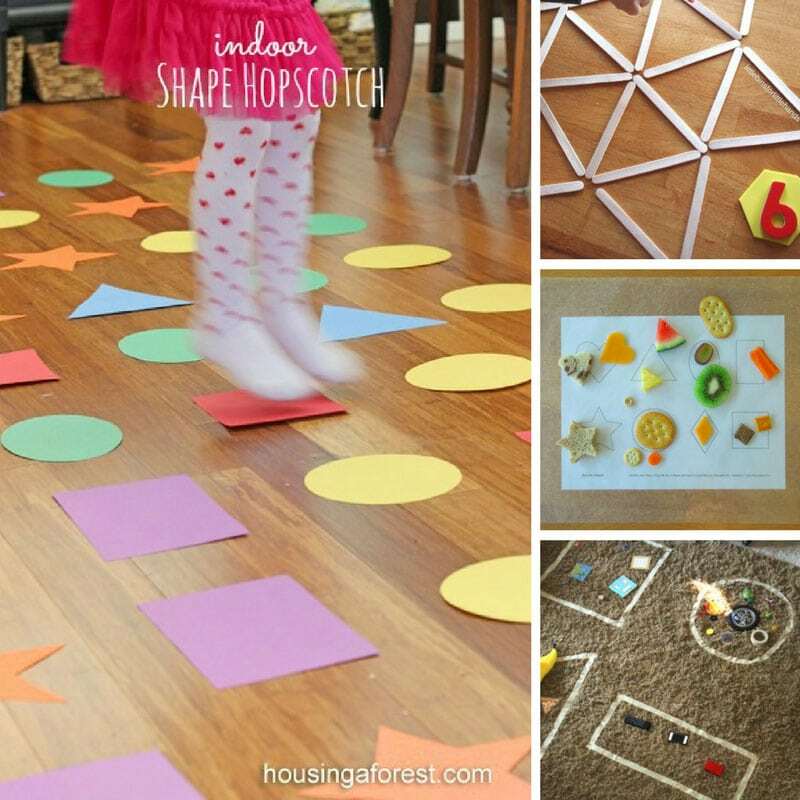 Click here to follow our Family Fun Time board over on Pinterest.